Fortinet has released the latest version of its flagship operating system, FortiOS 6.2, at its global customer and partner conference—Accelerate 19. 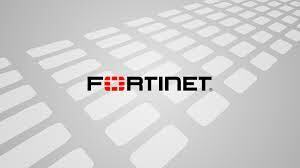 This FortiOS 6.2 release continues the evolution of the Fortinet Security Fabric with over 300 new innovations that span Fortinet’s products and solutions portfolio, enabling organizations to achieve a security-driven network required for the edge and multi-cloud environments created by digital transformation. Fortinet is broadening visibility and simplifying deployment and management across the expanded Fortinet Security Fabric with deeper integrations between Fortinet solutions and over 70+ Alliance Partners.The FortiGate NGFW, best-of-breed FortiGate Secure SD-WAN solution and large portfolio of cloud-native platforms have all been enhanced with new functionality, including intent-based segmentation. 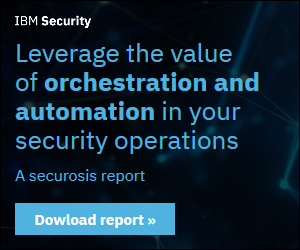 Customers can maximize the new breadth of comprehensive visibility delivered in FortiOS 6.2 through Fortinet’s 360 Protection services bundles that include a wide array of professional services. Fortinet continues to lead product innovation through the active support of the latest industry standards, including integrated support of TLS 1.3 to secure internet traffic, new deception-based technologies to address intrusions and trust-based segmentation that operates seamlessly across the extended Fortinet Security Fabric, from core to edge and to cloud. 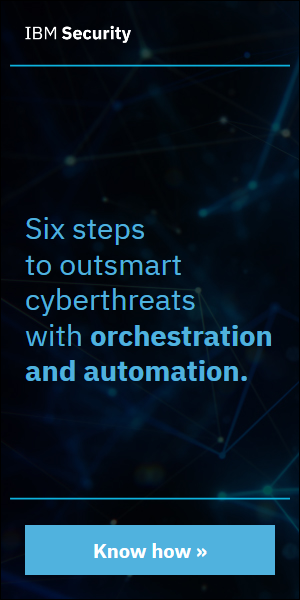 Fortinet’s FortiDeceptor technology provides best-in-class defense and protection security tripwires, triggering automated responses against malware and unauthorized users looking to access and exploit networked resources. FortiGuard Labs’ AI-based threat detection system underpins new advanced breach detection technologies and has been integrated into FortiGate NGFW, FortiWeb, FortiMail, FortiClient, FortiSandboxand FortiSIEM in order to accelerate threat detection and response.